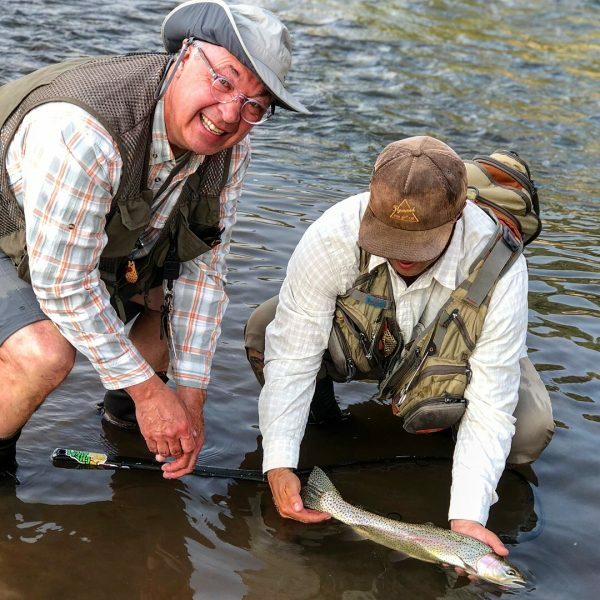 Our guides will show you how to enjoy fly fishing in a relaxed natural setting. 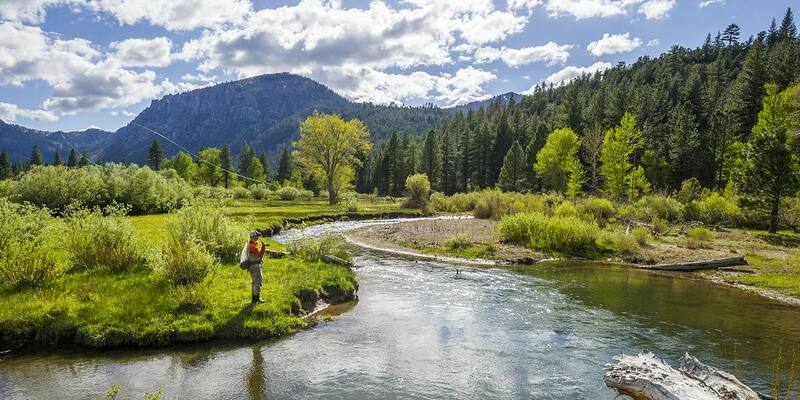 Let us be the guide on your next great fly fishing adventure. 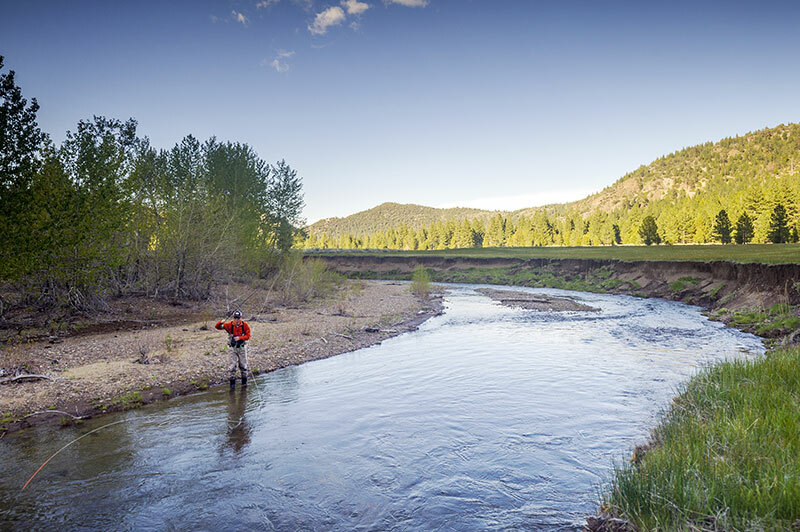 Alpine Fly Fishing has everything you need for your next adventure. 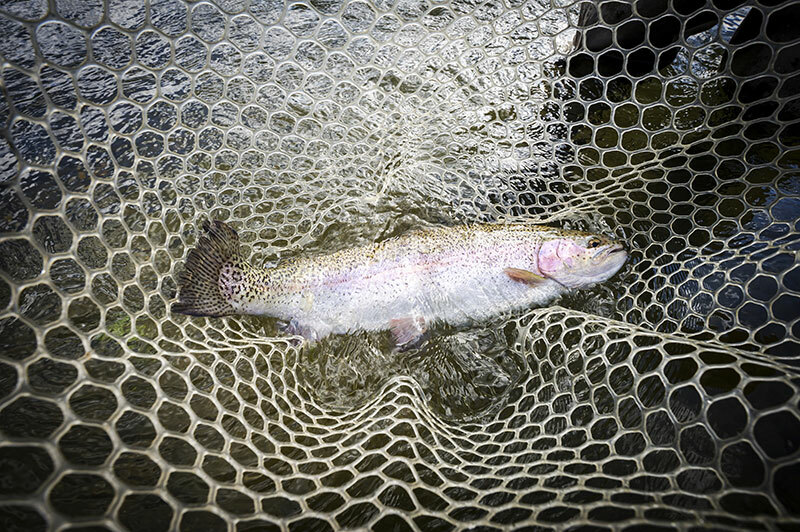 Let Alpine Fly Fishing Guide Service help you achieve your angling goals whatever they may be. 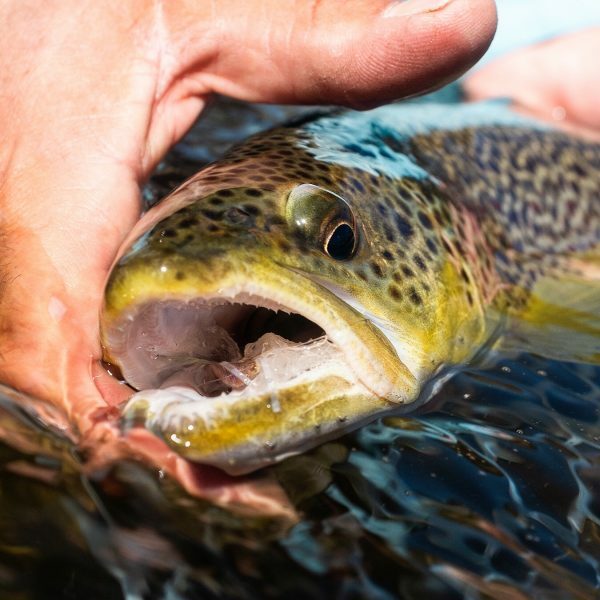 We can’t wait to share our passion of Fly Fishing and love for the outdoors with you today! 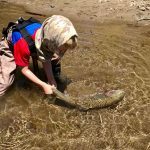 Alpine Fly Fishing is the exclusive guide service for Pleasant Valley Fly Fishing Preserve and one of only a few with rights to guide on the Scerine Ranch on the East Walker river near Bridgeport. We wrote the book on Pleasant Valley! Jim Crouse is still the operator and stream keeper for the Preserve. 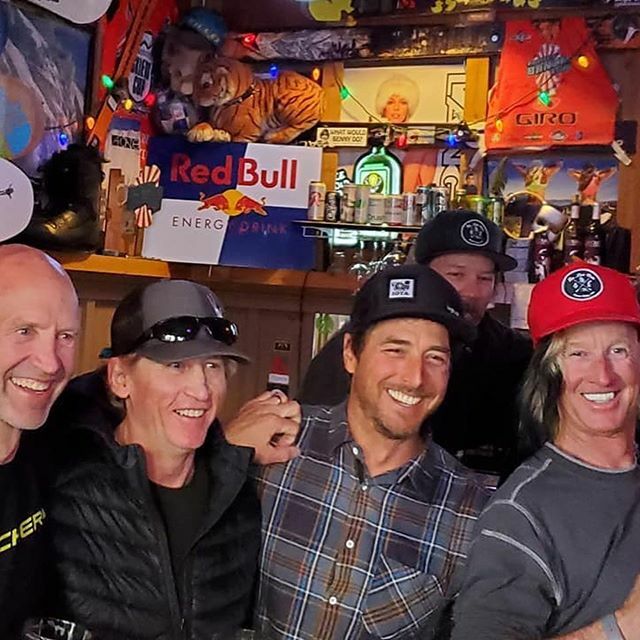 He has more time on the creek than any other human in history and has passed his wealth of knowledge onto Brendan and Jarrod over the past 15 years. If you have never had the opportunity to fish either of these amazing fisheries, you owe it to yourself! It will quickly become an annual trip on your fishing calendar. Call us today and let us show you the unique and exclusive opportunity that awaits you. 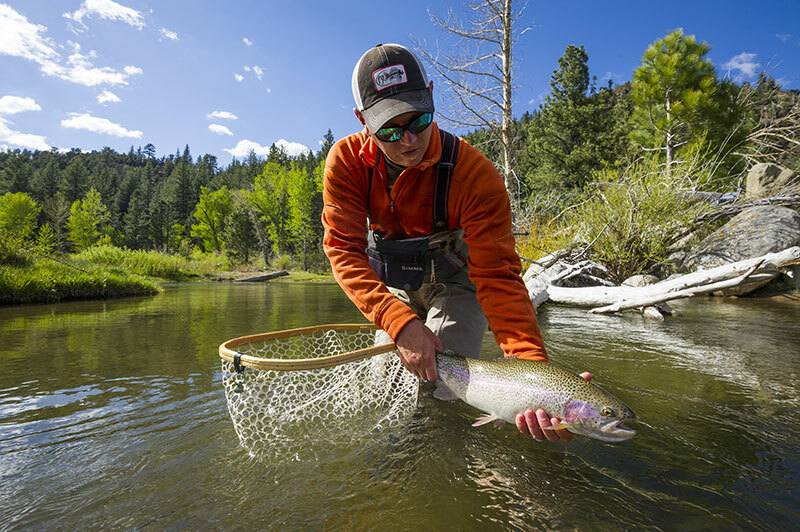 We at Alpine Fly Fishing Guide Service use only the best possible equipment for your trip. There is no add-on or hidden fees when you book with us. Everything is included. Don’t get “nickel and dimed” by other Outfitters with things you don’t need. You can also bring your own gear or use ours if you don’t want the hassle of traveling with your gear. 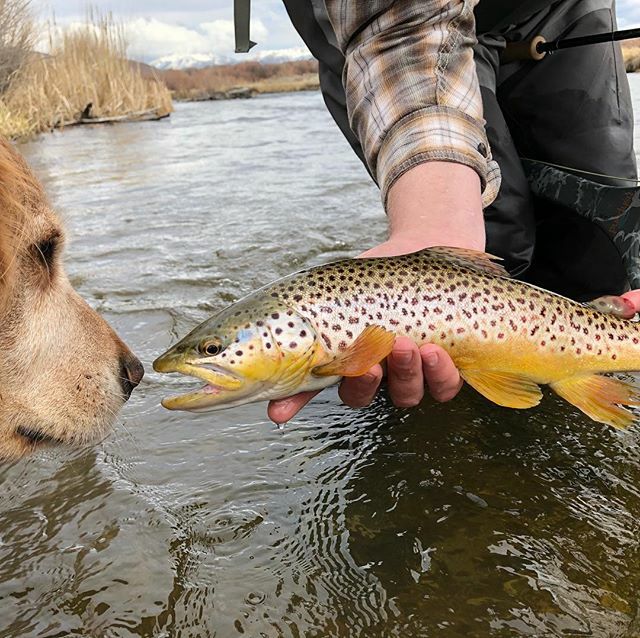 Alpine Fly Fishing uses and endorses Scott Fly Rods, Simms, Patagonia and Redington waders and boots, Rio fly lines, leaders and tippets and Umpqua flies along with our own custom ties. Create unforgettable memories with your friends and family.